Webaholics is made up of a team. Like any team, it’s the players that make it unique. This week in our blog, we spotlight La Dayna Riggs. La Dayna just celebrated her one year anniversary working for Webaholics and she recently became a junior partner! She brings a ton of great insight and a fantastic attitude to our team. La Dayna hails from Fort Worth, TX. She used to work as a flight attendant for Delta, which is how she ended up here in Salt Lake City after living in Atlanta and Los Angeles. La Dayna studied print journalism at Salt Lake Community College and has also worked as a freelance writer. 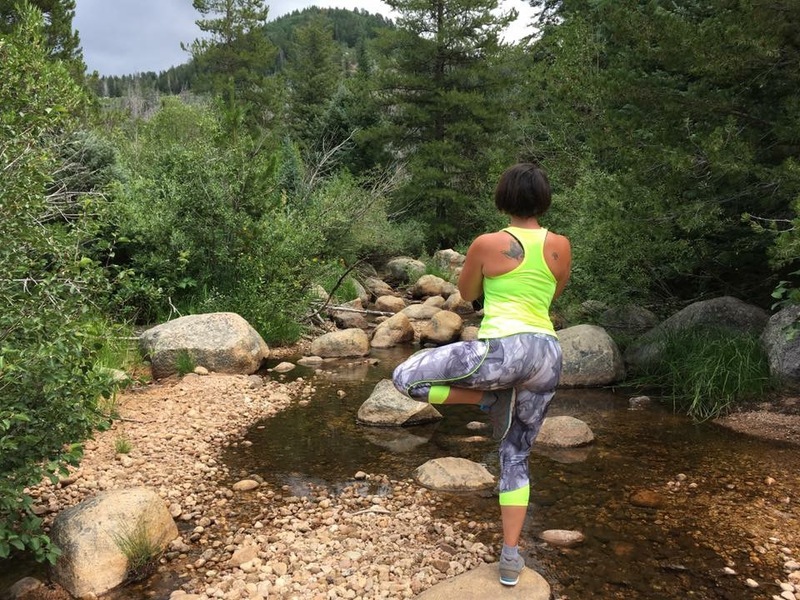 She also ended up falling in love with the state for its beautiful trails and hiking. She is a free spirit that loves to enjoy life. She is constantly looking for ways to challenge herself and uses her creativity and skills to create awesome results with her e-commerce work on our team. 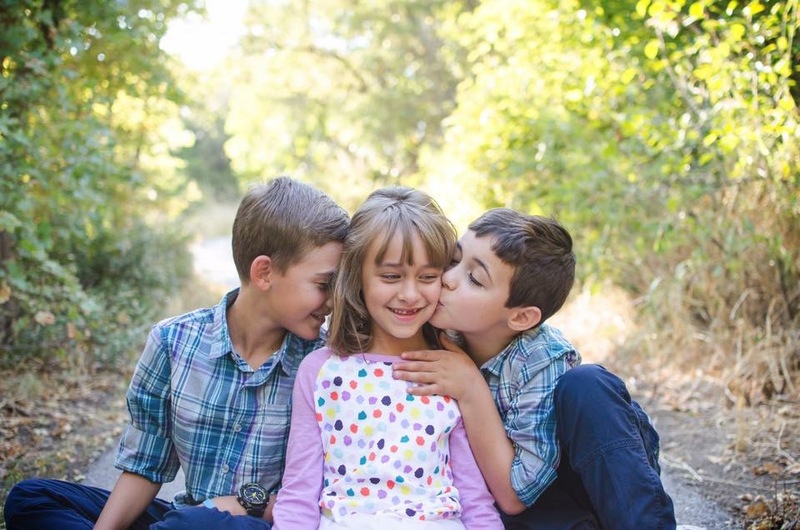 La Dayna has three wonderful children. She loves to travel and she enjoys watching and playing sports. If you ever challenge her, watch out, because she is extremely competitive! To add a little spice to life, La Dayna chooses a theme for each year. One year she focused on yoga. She attended competitions and completed the year with a yoga retreat in India. This year, La Dayna’s theme is sports. She has already attended 8 sporting events and plans to attend many more. Her favorite teams are the Dallas Cowboys and the Houston Astros and Rockets. She has also won a couple “home brew” competitions and also was in the local paper as she competed and won a race for the “Make a Wish Foundation”. 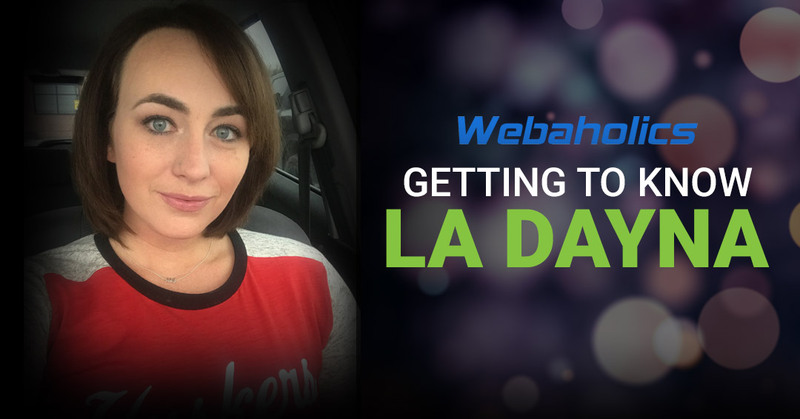 Here at Webaholics, La Dayna is an e-commerce specialist and her main focus is Amazon sales. She is excellent at customer service, helps process thousands of orders each month, and helps Jesse keep track of sales and inventory. In the end, we owe many parts of our success to La Dayna’s hard work and wonderful attitude. If you would like to hear about La Dayna and her professional e-commerce and Amazon experience, let her work on your next e-commerce project at Webaholics! 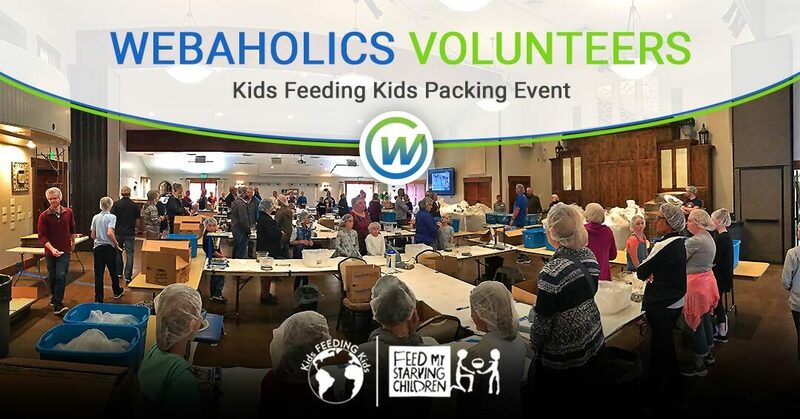 Give us a call at (801) 432-0676, or shoot us an email at info@webaholics.co. From painting our office walls to packing pallets to assisting Jesse, Mar is the resident ``girl Friday`` here at Webaholics. Originally from Vermont, she has lived in Utah for the past eleven years. She is a full-time student at Weber State University. In her free time, Mar enjoys spending time with her three daughters, hiking, geocaching, gardening, floral arranging, and crafting.